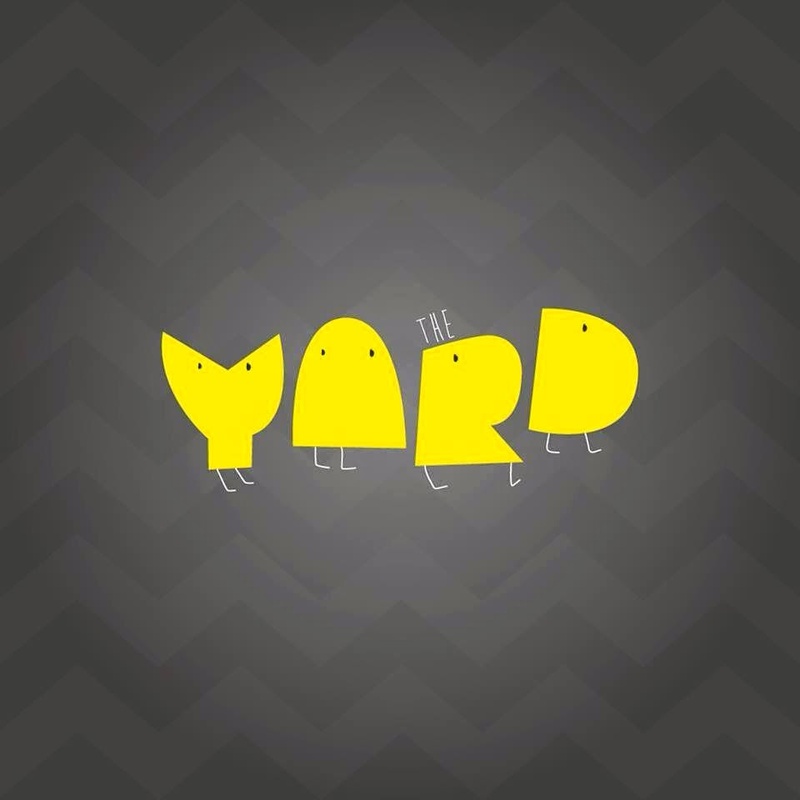 Friends of my daughter have just taken over a soft play business in Stamford, its called The Yard. They have a really nifty logo which I thought would lend itself nicely on a hat. I then ran it through a pattern generator - I used Stitchboard.com wizard. It is very simple to use and is ideal for knitting or cross stitch. I limited my request to 10 colours, otherwise it gets a bit crazy. Once I printed it out, I enlarged it on the photocopier and then just tweaked it a bit to get a final chart I was happy with. This also made it easier to follow as it was larger, eyes aren't what they were! I took a basic beanie pattern, using oddments of DK from my stash and 4mm needles, casting on 102 stitches. The THE, eyes and legs I sewed on afterwards. Not sure I'd want to make anymore of these but it proved that anything is possible to knit. So if you have a favourite picture that isn't too detailed then give it a go. I've never used a pattern generator before. What a brilliant idea!